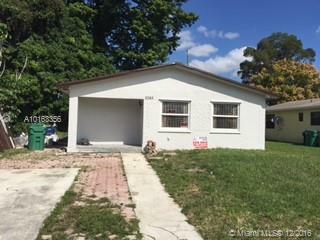 BEAUTIFUL SINGLE HOME LOCATED IN THE HEART OF NORTH MIAMI BEACH 3 BEDROOMS 1 BATH ACROSS OF NOVA SOUTHEASTERN UNIVERSITY, 5 MINUTES FROM FIU, 4 MILES FROM AVENTURA MALL GOOD SCHOOLS. Remodeled 3 bedrooms, 2 bathrooms, single story home in a quiet neighborhood! New ceramic tile floors thru-out, new kitchen w/wood cabinets & granite countertops, new bathrooms, master bathroom w/shower, new plumbing & drywall. 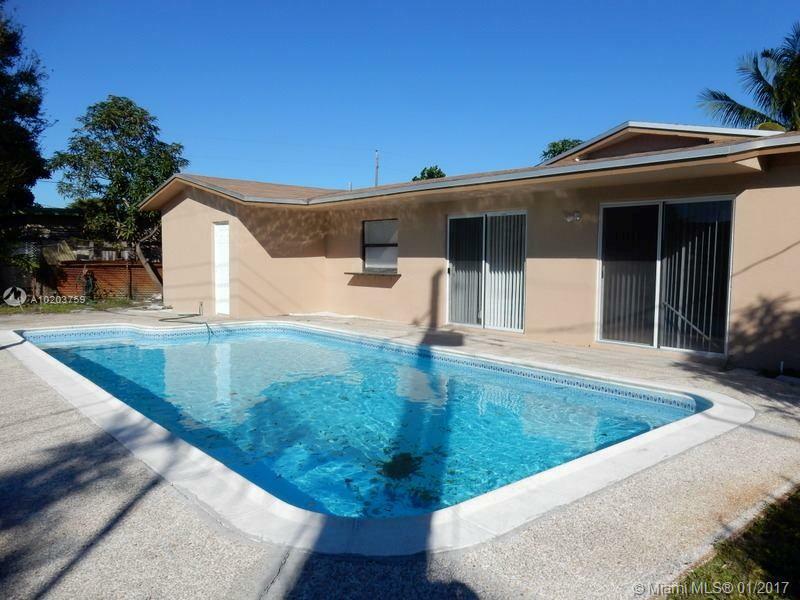 Excellent location, close to shopping centers & restaurants. Ready to Move In!! Everything is Done! Great for Investment or Personal Use! Very bright remodeled 3 bedroom 2 bath house in quiet neighborhood. Great pool and open patio. Nice laundry room, fenced yard, and new roof. Brand new kitchen with granite counters and stainless steel appliances. Bathroom are remodeled as well with new vanities and sinks. Freshly painted and ready for you!!! 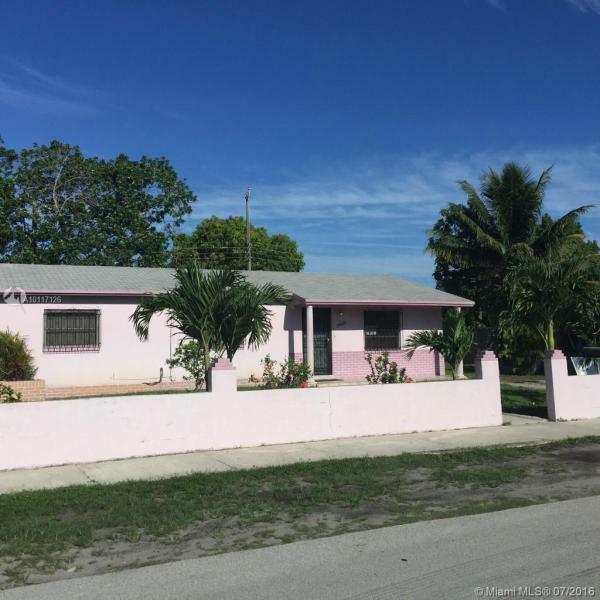 Spacious,Bright, 4 bed/2 bath 1-story single family house on canal in Lake Lucerne subdivision in Miami Gardens. 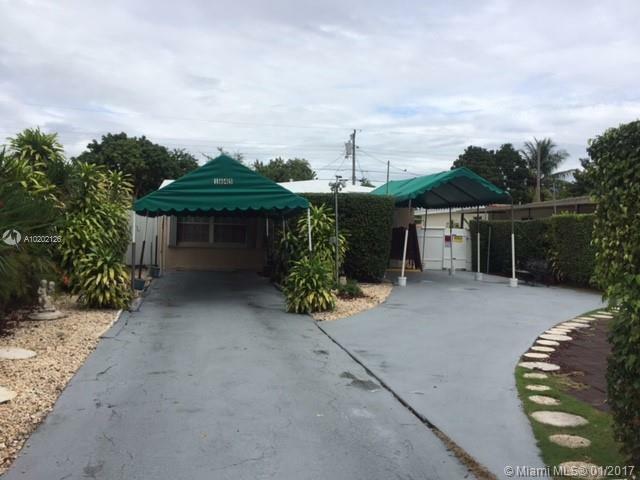 Great neighborhood minutes from Miami Dolphin stadium, restaurants, shops and entertainment. Great layout. Living/dining room, Family room, Laundry room and much more. Tile throughout. No HOA. Centrally located. Easy access to Turnpike and Palmetto. Nice Corner Home. If you love the thought of owning a stunning, originally 4/1 home converted into a really nice 3/2 large master bedroom come check this one out. You must see this home recently upgraded bathrooms and tile floors located in a very nice family friendly area. Easy access to NW 199 street, Hard Rock Stadium, the Florida Turnpike and great shopping facilities. Single Family All Remodel The house consist of 4 bedroom and 3 full bath. Large garden. Community pool around the corner. Brand NEW Family home.